Welcome to Ak Yachts. If you are actively considering selling your yacht, we can make it easy for you to get the best price! Just provide us with an idea of your goals and thoughts…then we will do the work for you. Ak Yachts is well positioned in the yacht market for all types and budgets – with years of experience selling yachts to match buyer needs. We offer a comprehensive marketing plan with terrific internet presence, custom tailored to individual yachts and sellers. Please fill out this form with as much information as you desire to help us and we will contact you to discuss the sale of your yacht! We specialize in diesel yachts over 40 feet; with a value more than $150,000 US, located anywhere in the world. Your information is confidential and will not be distributed. Our services are performed by highly qualified brokers and non-automated. No financial obligation unless we sell your yacht. We will be back with you shortly and look forward to assisting you! 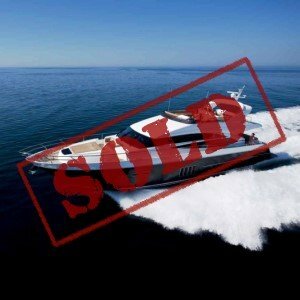 Is your yacht currently listed? Are you looking for another yacht?